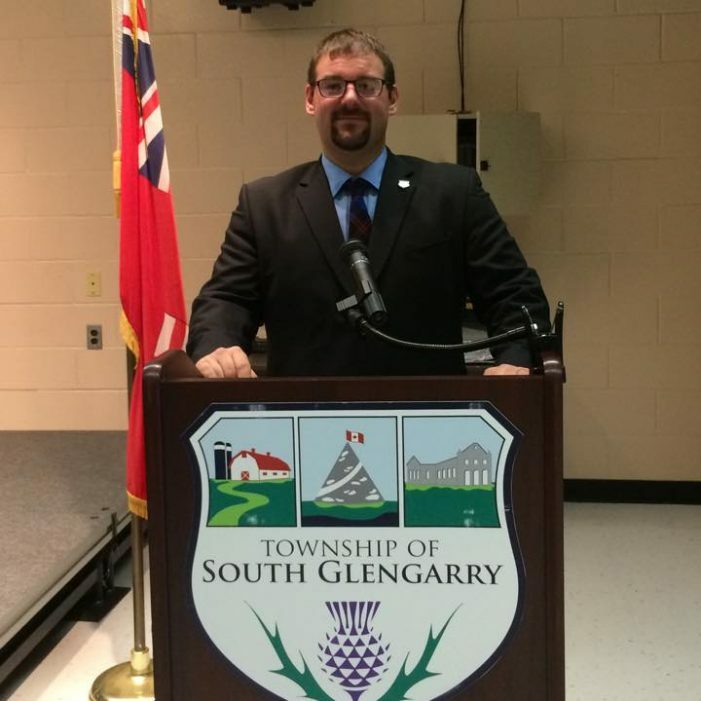 South Glengarry Mayor Frank Prevost confirmed to CFN that CAO Bryan Brown was terminated. Mayor Prevost stated that the township wanted to go in a new direction. No interim CAO was appointed as there are rumblings that this will not be the only Township manger to get the axe. Sources said that it was Prevost and Councilor Martin Lang that did the dirty late Monday night during an in camera meeting. Another source stated that Brown was walked out, but this was not confirmed by Prevost who stated a press release was issued, but none was received by CFN or reported by other media as of press time. Brown has been under fire and criticism since the last term. No word from the ex CAO as of now although there were whispers of a potential lawsuit. We will update as more info becomes available and you can email our confidential email ( jamie@cornwallfreenews.com) if you have any details you wish to share. It would be interesting to know how many law suits the township is facing because of miss management in Mr. Brown’s department!